In this video, I’m demonstrating the power of our song learning software, “Song Tutor” with a christmas tune you’re sure to enjoy. 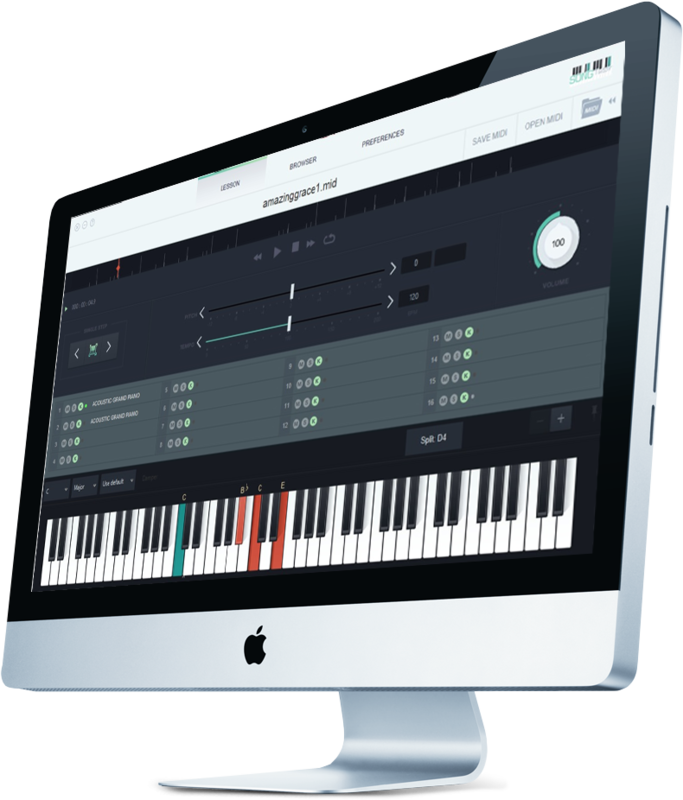 Over the next few weeks, I’ll be spotlighting all the amazing things you can do with our new software, Song Tutor. While technology is no replacement for good old practicing, it undoubtedly makes the job infinitely easier. Everyone talks about how important it is to learn all 12 keys as a musician. Not only does it give you the flexibility and fluidity to play any song you hear on the radio (as you’ll find songs spread across all 12 keys), but it ensures you’re never caught in a situation where you’re dumbfounded because you can’t follow along in the unfamiliar key. Learn Any Song Online? Any Song? I’m so excited to announce the first Back Pocket Band Update… over 60 professional bonus drum machine loops added to the software! (see video). If you’ve already invested in Back Pocket Band, simply open your software and a new folder called “Free Drum Machine Loops (Bonus)” will automatically appear. From there, you’ll see 60 new files (20 loops at 3 tempos each). Watch my video below for details and click here to check out Back Pocket Band (if you haven’t invested yet).